Come join us as we go rock crazy. 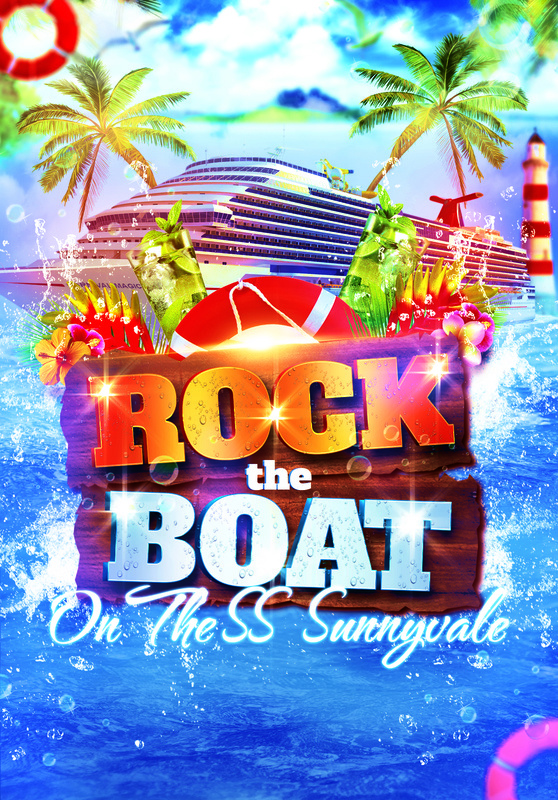 Come join us for a weekend of fun and laughter with our "Rock The Boat" weekend break. With fantastic visiting act's, a nautical fancy dress themed competition, kids club, cash bingo, big splash party in the pool and much more this is sure to be a great fun break. Limited availability.